The Donut Experiment St. Augustine is celebrating! Please join us on November 17th, 2018 for an all-day celebration and GRAND OPENING event from 8 am to 7 pm! 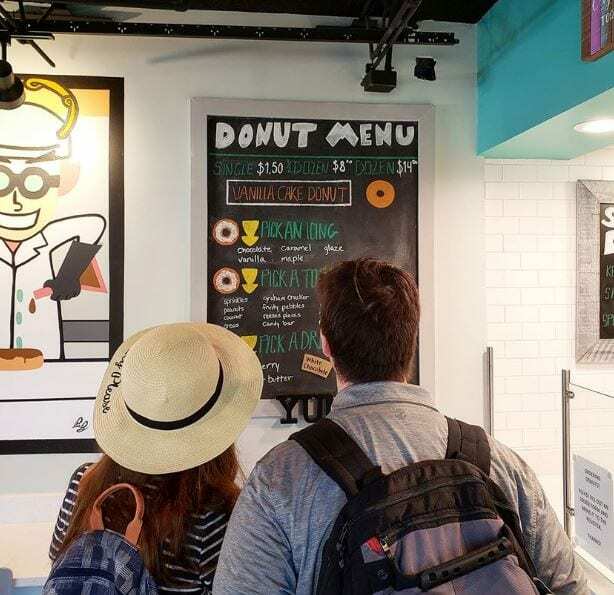 The Donut Experiment St. Augustine is a local, family owned business that the Spivey family discovered while visiting the original Donut Experiment location on Anna Maria Island in 2016. As longtime residents of St. Augustine, they could not stop talking about the vacation and, of course, the donuts. 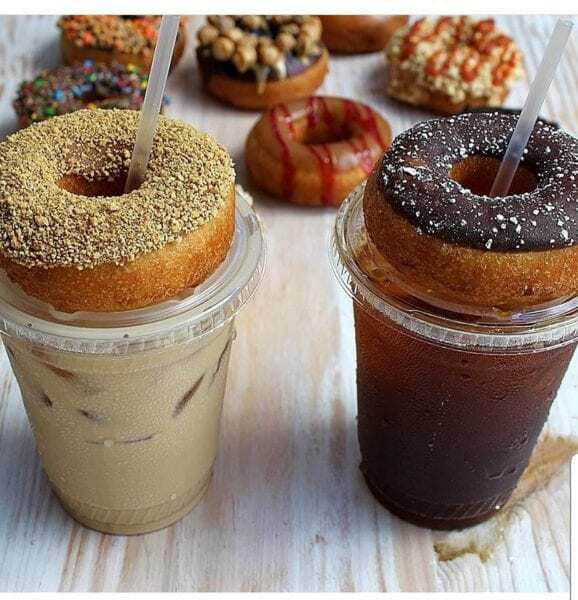 Amanda and Joe Spivey, the owners, recalled the early stages of getting it all started, “The thought of bringing these donuts to our local community is something that drove us on a daily basis! The excitement just kept building.” They are ecstatic to offer these special creations to the residents of North Florida! 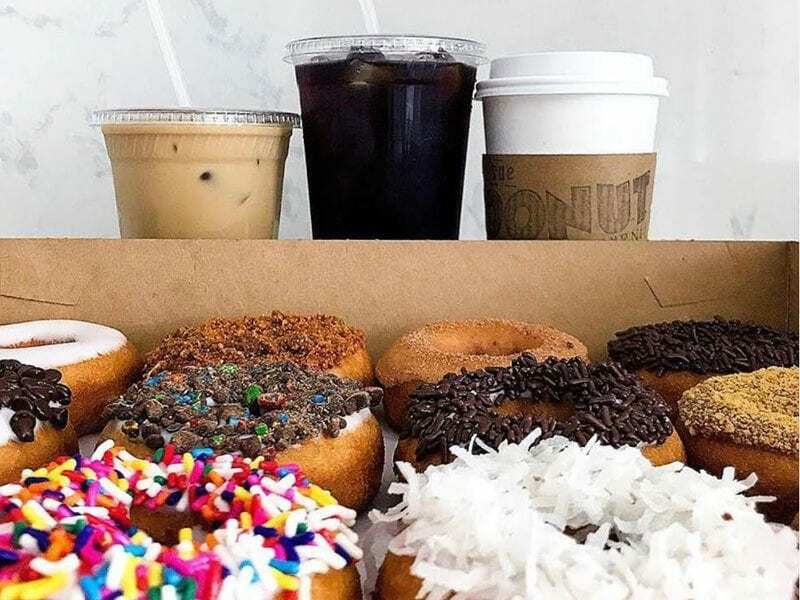 The Donut Experiment St. Augustine, ran by General Manager Brian Marasigan, a coffee lover and donut enthusiast himself, offers fresh, made-to-order donuts and premium coffee and espresso drinks! It all starts with a delicious, fresh-made cake donut and then you pick from the huge selection of icings, toppings and drizzles. Your creation can be as simple as a plain or glazed donut or as crazy as key lime, maple bacon, or Sriracha. Please join them for the grand opening on November 17th, 2018 for prizes, raffles, exciting specials, free giveaways, entertainment and, of course, donuts and coffee! You can check the schedule of events and even let them know you will be stopping in by visiting their Facebook page. “Donut” miss out on this great event!